Running an online store can be a lot of work, whether you’re using an e-commerce giant like eBay or a self-hosted platform such as WooCommerce. There’s tons of competition out there, and getting people to notice your products isn’t always easy. That’s why you should consider learning how to integrate WordPress with eBay, so you can benefit from the best of both worlds. Syncing your WordPress site with eBay broadens your audience and gives you a better chance to make a sale. The key is just to find the perfect way to integrate eBay with your e-commerce site, which is something WordPress makes simple thanks to its plugin system. In this article, we’re going to discuss why you might want to integrate WordPress with eBay. Then we’ll teach you how to get the job done using two different free plugins. Let’s get started! eBay is one of the world’s largest online marketplaces, and it can be easily integrated with WordPress. First, let’s talk about what combining these two platforms really means. In a nutshell, what you want is to connect both sites so that they work together, rather than as separate entities. For example, you can make it so that WordPress automatically displays your eBay listings as soon as they go up (we’ll teach you how to do this in a moment). Each of these platforms is powerful enough that you can use it independently to sell your products and find success. However, using them together can help you draw even more attention to your products. If you list your items on multiple channels simultaneously, they can sell much faster. Fortunately, the process of integrating WordPress with eBay isn’t difficult. Let’s check out how to do this effectively! One of the best things about WordPress is that it’s a highly flexible platform. That means it can adapt itself to multiple types of platform integrations. 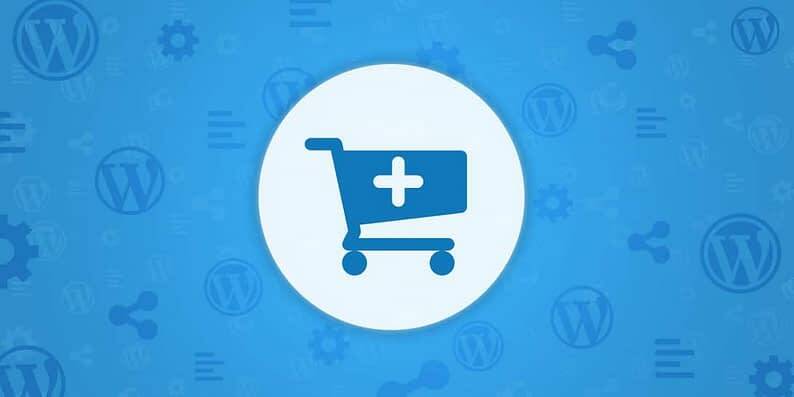 In this section, we’ll explore two of the most useful methods for connecting your WordPress site to eBay. eBay is no slouch when it comes to traffic. However, if you have a WordPress website with a built-in audience, it makes sense to leverage it to get even more eyes on your products. Displaying your eBay listings on your WordPress site is an easy way to do just that. 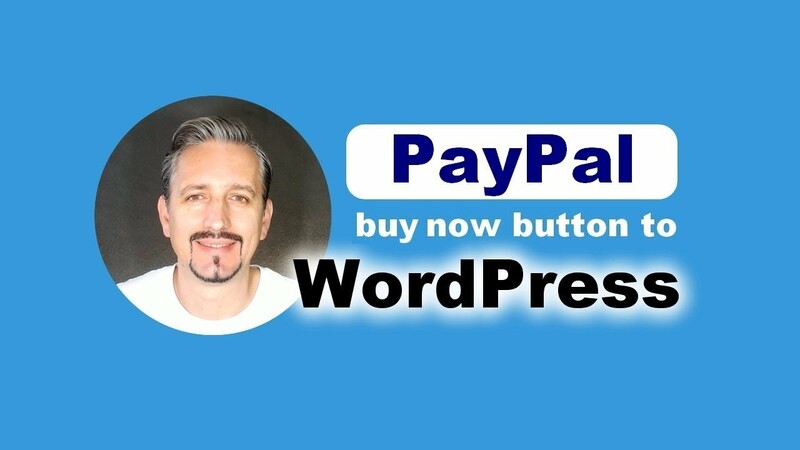 The best thing about this particular plugin is that it doesn’t just display your eBay listings on WordPress, it also updates them automatically. That means each time you post a new product to eBay, it’ll appear minutes later on WordPress without requiring any manual action from you. If you’re interested in learning about some of Auction Nudge’s other features, check out its documentation. For now, let’s move onto the next integration method. If you already have a WooCommerce store up and running, this method should be right up your alley. What we’re going to do is use a plugin that enables you to create eBay listings from within WooCommerce and allow users complete their purchases on either site. These are the most critical settings you need to configure to get the plugin working, although there are plenty of other options you can go over if you want to save time in the future. 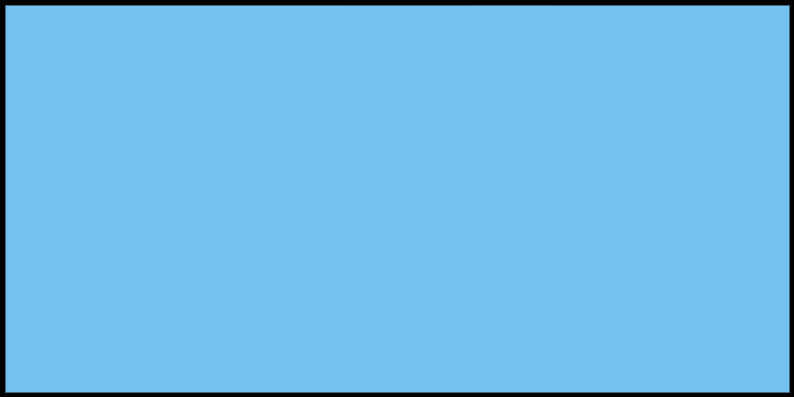 For now, fill in the fields we’ve discussed and save your profile. Click on Apply and a list of your existing WP-Lister profiles will come up. Choose the profile you want to use for your listings, and hit Apply Profile. These products will now appear under the eBay → Listings tab on your dashboard, and all that’s left to do after that is to push them to eBay. Then you’re ready to start selling on both platforms! Learning how to integrate WordPress with eBay is a smart move from a business perspective. After all, your WordPress site is the perfect vehicle to drive more business to eBay and increase your sales numbers. All you need to do is figure out the right integration method for your site. Add your eBay listings to WordPress using the Auction Nudge plugin, to get more eyes on them. Link your eBay and WooCommerce stores with the WP-Lister Lite for eBay plugin, to increase your chances of making sales. Do you have any questions about how to successfully integrate WordPress with eBay? Ask away in the comments section below!